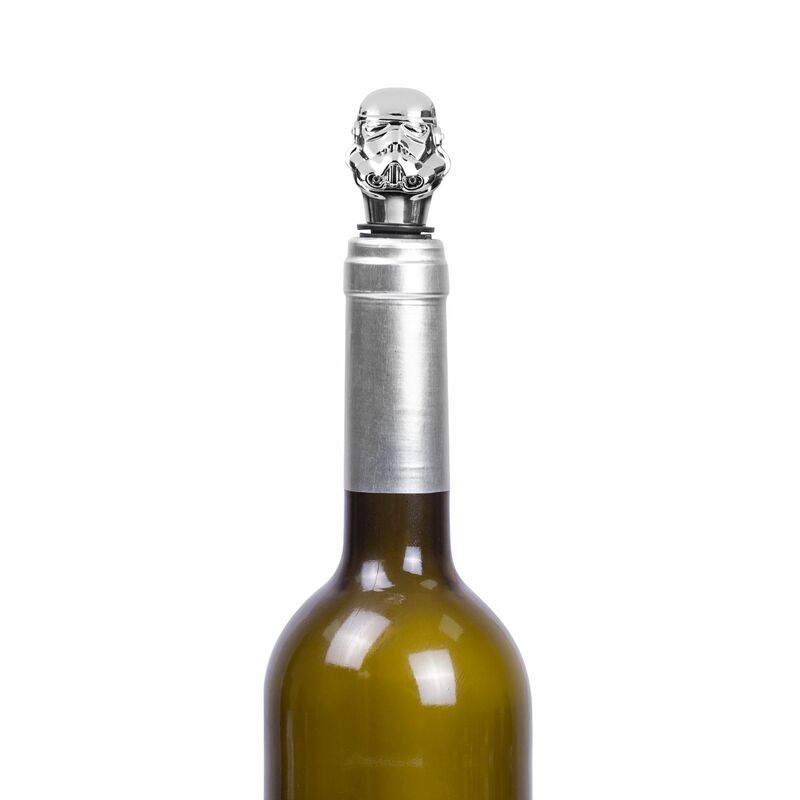 You may not have been able to finish last night's bottle of wine but that's no reason to let it go to waste. 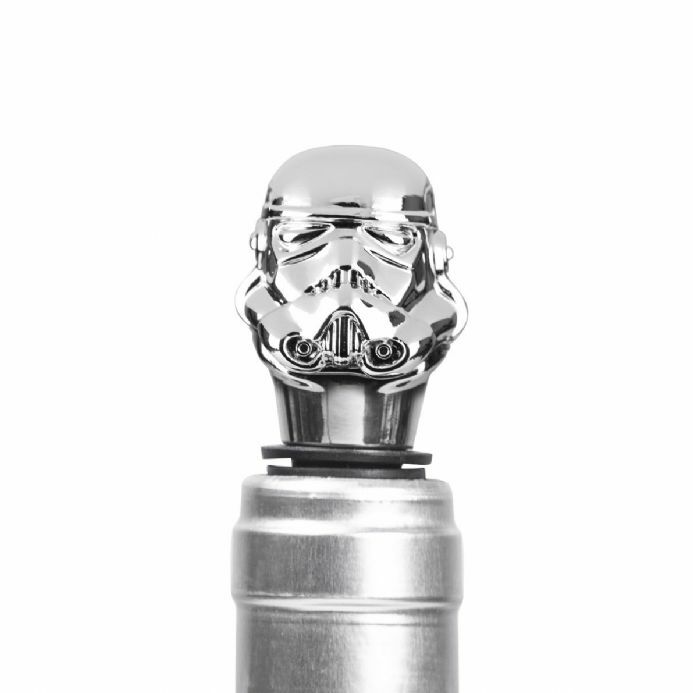 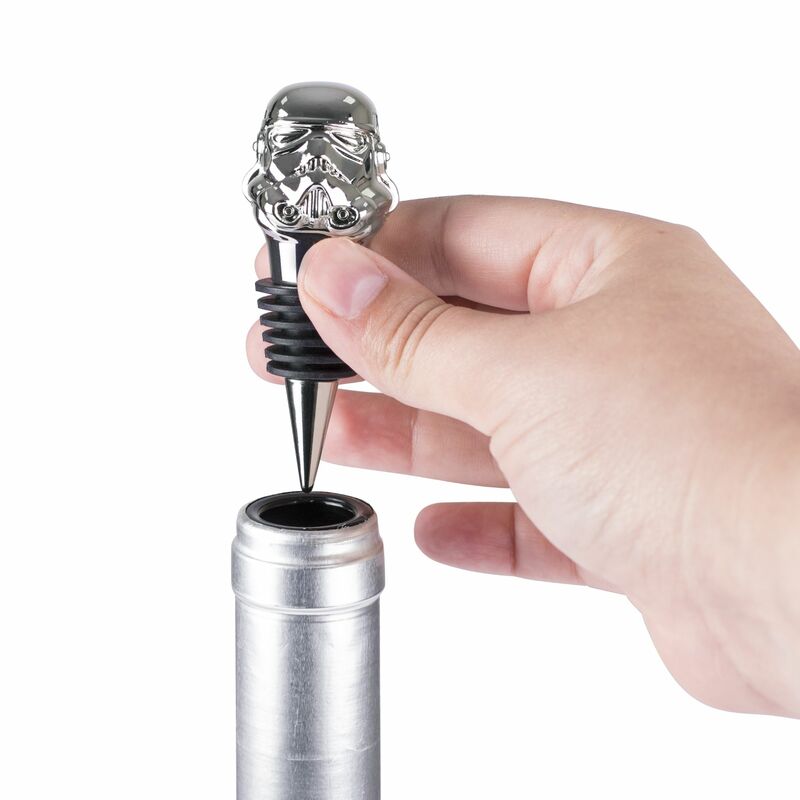 Keep it fresher for longer with this quirky stainless steel bottle stopper. 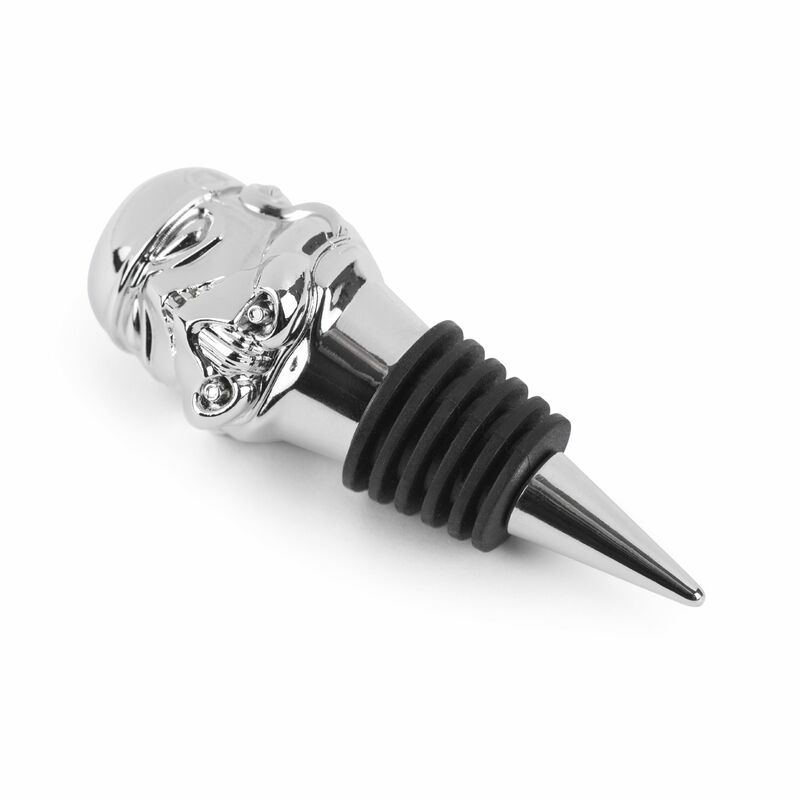 Keeps wine fresher for longer.